What post shave balm do you use? I really don’t rate it on a price vs. performance basis. It’s far too mediocre to be at that price level. I haven't tried it yet, but I'm perfectly happy with Nivea on the days where I choose to use a balm (around 1 in 3, I'd guess). Tempted to crack it open and try it now. It’s not terrible, it has a pleasant smell, nice glass bottle, but my opinion is that it is no better than Nivea or any you can buy at a supermarket/chemist for £2-3. I use BBA, which is expensive but excellent. I have Aloe Vera, which is cheap and not bad, and I have Wickham, which is nice enough. 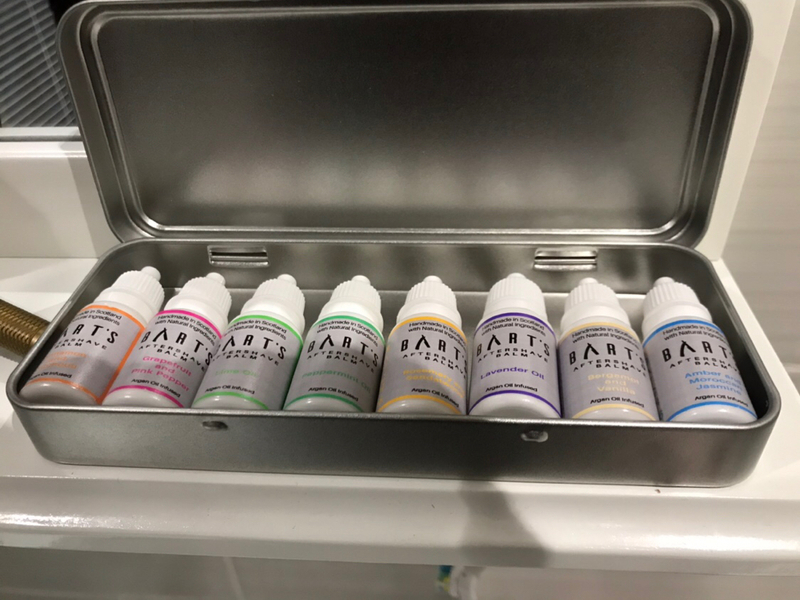 Some Barts balm on the way. Cannot fault Bart's for performance and scent. Currently using the unscented so not to interfere with my EDT. I was given Dinegro aftershave balm after I purchased Tabex aftershaves from Portugal, nice balm without greasy feel and moisturises the skin. Also the quality balms from Marks&Spencer(Harvard and Woodspice) with nice long lasting scents. Clinique for Men or Thayer's Witch Hazel.